We are blessed with dedicated staff that love the children and love what they do. 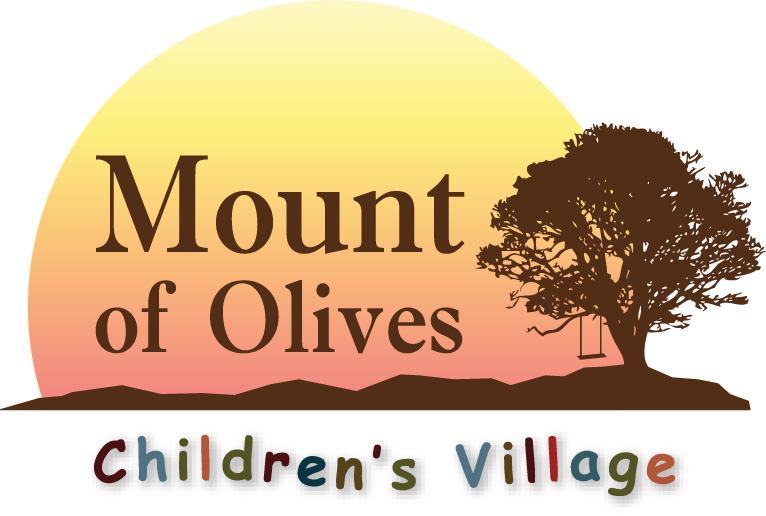 Darrell and Maureen Graham are our Founders and live on-site at Mount of Olives Children’s Village and love being Grandpa and Grandma to the children. Angela and Dani are the House Parents in House 1, Angela is also our Mexican Director for Missions Network International AC. Anna is House Mother in House #2, Cecilia is the House Helper in House #1, we have two other ladies that are house mom’s and house helpers in House #2. Oscar and Tino are our hands-on builders, and site maintenance guys. Orpha is our music teacher. Jim and Claire are our English teachers. Paty and Rosa are our cooks for our team trips and also maintain the Ministry Centre and guest rooms.